Going through a divorce can be a complicated process. Even in an otherwise simple and uncontested divorce proceeding, there are certain documents you need to ensure the process goes smoothly and that you get what you are entitled to in any divorce settlement. While our divorce attorney will guide you through every step of the process, the following are some of the documents you may want to begin collecting now. 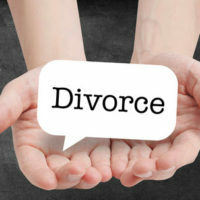 The only requirements for obtaining a divorce are that the couple reside in the state for a period of six months or more and that the marriage itself is irretrievably broken. Documents that can prove these points include rental receipts, mortgage payments, and utility bills in your and your spouse’s name. If an action such as adultery or a gambling problem is a contributing cause of the breakup, you will want to document this along with the fact that you separated after the behavior was discovered. Proof of assets, such as titles for homes and property and statements regarding financial accounts. Property-related documents, such as receipts and valuations for home furnishings, cars, antiques, and other items, such as country club memberships or timeshare statements. Debt-related documents, which include those showing your monthly expenses along with child-related costs, such as health insurance, tuition payments, and other educational or recreational expenses. Estate planning documents, including life insurance policies, 401k benefit plans, wills, and trust statements. The above are meant to help you get started in planning for your divorce. 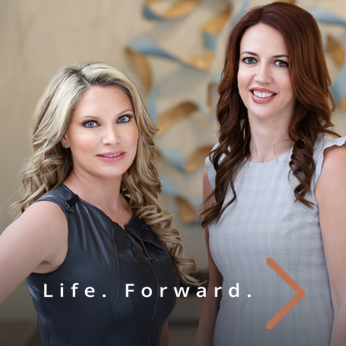 To discuss additional documents and issues that may be relevant in your case, reach out and contact Buckhead Family Law. Our Atlanta divorce attorney acts as a strong legal advocate on your behalf, helping to ensure your rights and interests are protected throughout your divorce proceedings. Call 404-600-1403 or contact us online to request a confidential, one on one consultation today.